With security comes a price. Thrust into this chaos of alien invasion, rebellion, and political intrigue, Lieutenant Adrian Stannis is caught between the ends and the means. No one knows why this brilliant scientist chooses to hide in the farthest reaches of the galaxy, doing research on an insignificant science vessel. His days of anonymity may soon be coming to an end, whether he wants it to or not. Adrian’s freedom, and his very survival, may depend on friends he’s afraid of having. Kali, a psi-enabled humanoid who is the only person he gets along with, just barely, and Bryce, his personal assistant and one-time conman and thief, may be his only hope, if he doesn’t push them away, not to mention a mystery surrounding him that may explode in their faces. 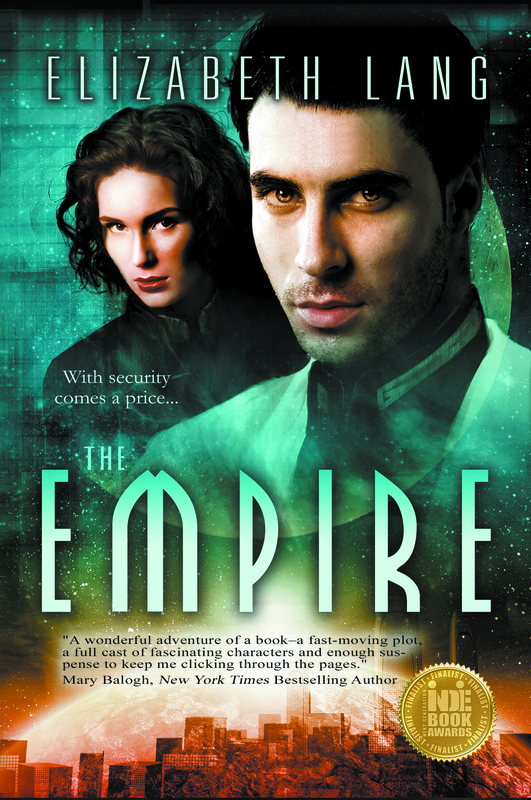 Key Words: Science Fiction, Space Opera, Romance, The Empire series.